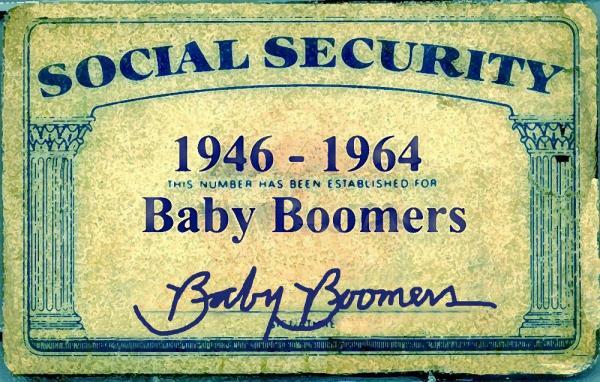 On average, baby boomers have put away $258,898, only about a third of what theyll need for retirement. Boomers could be in for a shock. Although they’re the age group closest to retirement, according to a study of 401(k) participants by by Natixis Global Asset Management, 33 percent of them have less than $50,000 put away for the big day, even though they say they’ll need a 401(k) balance of $805,000 to cover living expenses in retirement.